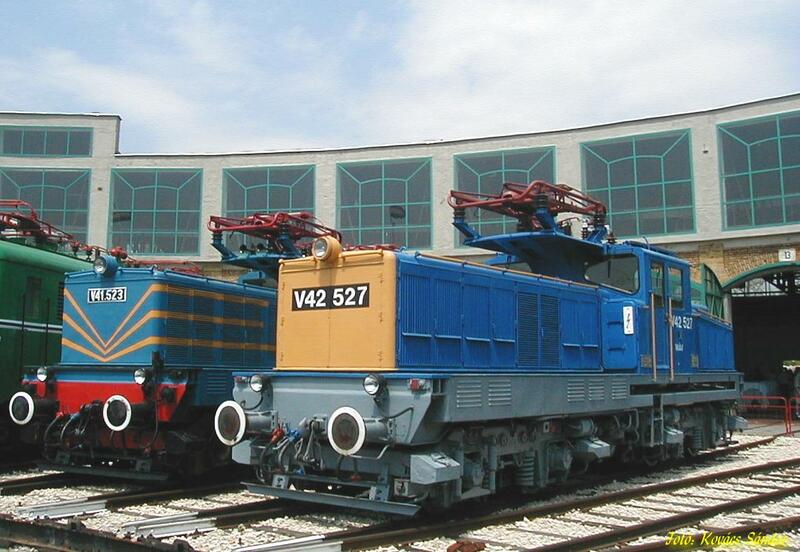 Hungarian trains. Most commonly used или characteristic locomotives of the MÁV (Magyar Államvasutak или Hungarian State Railways). HD Wallpaper and background images in the Sean the hedgehog club tagged: photo.